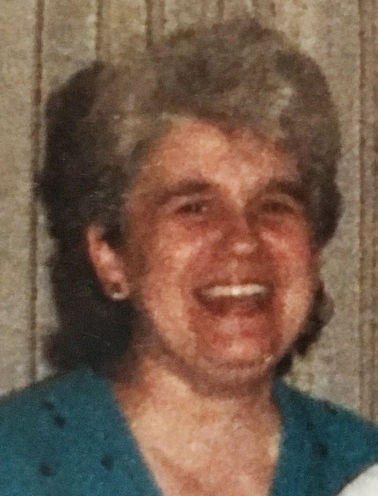 Obituary for Elaine M Sweeney | Cramp-Hummel Funeral Home, Inc.
Elaine M. Sweeney, 81 of Reading, died April 10th in her residence. She was the wife of the late Harry I. Sweeney. Born in Reading, she was the daughter of the late Elmer E and Eva M. (Grieshaber) Ritz. Elaine was employed by Northwest Assembly of Reading and afterwards for Fargo Assembly of Richland, PA. She was pre-deceased by a brother, Earl Ritz; one sister, Evelyn Spayd. Surviving are two daughters, Kim A. Wilson, Reading, PA, Cathy A. Sweeney, Roanoke, VA; one son, Patrick B. Sweeney, Oley, PA; 5 Grandchildren; 5 Great Grandchildren. Funeral Services will be held on Monday at 10:00 AM in the Cramp-Hummel Funeral Home, 934 Centre Ave. Reading. A viewing will be held from 9:00 to 10:00 AM in the funeral home. Interment will be in Forest Hills Memorial Park, Reiffton, PA. CRAMP HUMMEL Funeral Home, Centre Park, Reading has charge of arrangements.